You have learnt about the importance of personal branding in my previous article: Introducing personal branding. Today you are going to learn about the Top 11 Fruitful ROI of your time, money, hard work and dedication. Basically, personal branding is all about understanding yourself, knowing your pros and cons and branding your uniqueness in the market to get maximum profits. In the initial process of personal branding, one introspects his/ her value system, chalks out the awws and flaws, promotes the former and conquers the latter. It’s essential to figure out your mission and vision for your life. You must devise a road map of your life’s goals and how do you intend to conquer the roadblocks in your life and strengthen your personal brand. You must always be in a hunt for getting into a phase where you would earn ROI by doing NOTHING in life. Well it should give you the jolt, but this is possible. 0.11 11. Almost No- Roadblocks! A clear vision, a challenging mission, an ambitious goal and an unattached purpose paves way for constructing a clear roadmap for your successful life. 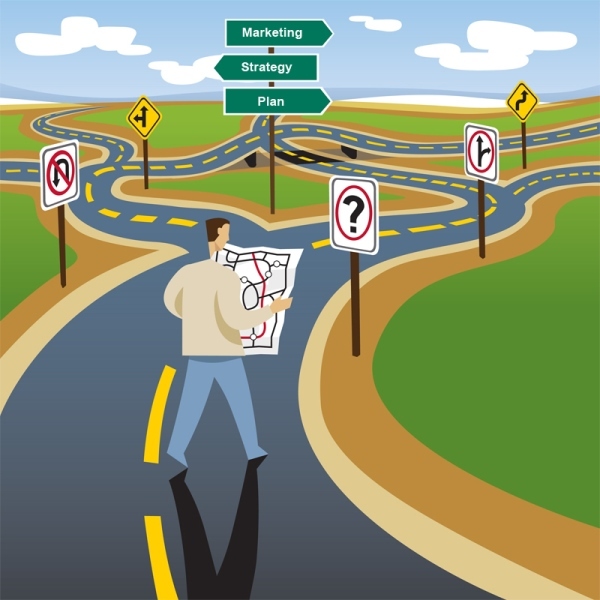 A clear roadmap shall help you in achieving your objectives without any distraction. Identifying where you want to go in relation to where you are is the key to identifying those areas where you need to improve. Reflect over these questions in quietude. It shall help you to know and meet “The Real You”. It’s all about being yourself and being proud of who you are. You do not need a ‘fake it till you make it’ attitude, where you imitate the persona of others. You must have the courage to build your own personality. This is a huge relief especially for those who worry about the avenues to learn the art of personal branding. Don’t compete with others. Compete with yourself. You are special in your own way. Develop a strategic plan of your own personality progress which deals with your life’s ups and downs to achieve your goals. One of the most beneficial parts of personal branding is that you get a sense of ‘FRINDEPENDENCE’ [Freedom and Independence] of anything in your personal and professional life. Professionally, you are independent and free from the work place. You don’t have to worry about where you are, where you want to go and what you want to do. There is no corporate boss to sit on your head till you complete the targets. You will have the treasure of flexibility of time and place. Again, this depends on how you want to work and whether you would face the work pressures or not. This is my own sweet rule. Personal branding allows you to follow the rule of enjoying your work 24 hours a day, 7 days a week and 365 days a year. Another reason to take pride in yourself! What I actually do is to try not to be a part of the system which is man-made and waste my time on such fruitless issues. Take the example of the global financial system. These things work in such a way which impedes your road to glory. In such cases, personal branding helps to steer you ahead of such obstacles and take you to victory. I can declare personal branding as the Numero Uno investment of your money, time and work. The return you get is in the form of a harmonious and luxurious lifestyle. It is an investment that brings you freedom of work, place and time. You can earn easy money for the work you love. You can work from wherever you wish to work. And yet, you won’t miss on your personal priorities. You will get paid for your name. You would be THE ULTIMATE MONEY MAGNET! In the initial years, you will find yourself in the midst of sponsors, advertisers, clients and big brands. Eventually, you shall end up as a reputed Brands and Clients Consultant, minting billions along the way. Personal Branding establishes a person as a brand.When you are a personal brand, you don’t chase money.Money chases you. As a personal brand, go to an event. Earn thousands of dollars in return. Reason: You are a brand for them. You attract media attention wherever you go. With media attention comes the attention of the general public. Inviting you for a small talk brings the whole attention to their organization. It gives an impression that you are promoting the organization, and that you are directing the public to use products/ services of that organization. The thousand dollars are just a compensation for the indirect marketing you do for their organization. Former British Prime Minister Tony Blair, one of the world’s highest paid speakers on lecture basis, made almost $616,000 for two 30 minute speeches given in Philippines in 2009. In 2006 and 2007,The Learning Annex at their Real Estate Wealth Expos paid Donald Trump a whopping $1-1.5 million per speech for a 17-seminar conference. Working for yourself is like traveling the world. Work for you comes from around the world. Being a brand makes you a known figure, not only in your country but also across the borders. When you are into personal branding, you will meet new and interesting people whenever you travel. Sometimes when we talk to people, a genuine concern of not feeling important to others arises in our minds. A sense of earning respect is imbibed in every social human being. But when it comes to personal branding, you will command respect wherever you go. People will respect you for your work and the good things you offer to the society. At the same time, it is easy to lose respect. You must be careful not to fall into the trap of some morons and lose your temper. Ignore the naysayers, but do listen to constructive criticism. Never see yourself as someone superior to others. Be wise. If you have self respect, they have it too. Having an influencing power plays a vital role in your career, especially if your career involves people to be the part of it. For instance, being an actor, author, writer, leader or speaker requires one to have a large number of fan following. Having an influencing power is crucial for the success of your career. The main aim of personal branding is to grow your fan following and influencing power in the first place. In most of the cases, the influencing power of your personal brand decides your demand and position in the market. Signing up and connecting your social media profiles to influence metric sites like Klout can help you in checking the level of influence you have on people to whom you are connected. It helps you to realize the relevancy of your updates for your audience. Be a King/ Queen to seduce someone. I concede that it is a controversial topic but dating is something we cannot resist ourselves talking about. Personal branding takes your impression level to such a height that dating a babe becomes a child’s play. Thanks to being a strong brand, you will often find yourself bereft of needless controversies like getting slapped, being ‘friendzoned’ by gorgeous ladies etc. How to get 6 pack abs in a month etc. so that the next time you meet someone hot, smart and beautiful, you could attract them with your mechanical pickups lines or body language. By the time you become an experienced chap in dating, you would have landed countless slaps on your face. Money has become the cornerstone of our daily lives. If you want to visit somewhere, do something you love, buy clothes, eat delicious food, go for an adventure, the first thing you need is money. Believe me, the craving for money is so intense that if I write a post or give a talk on “How to make money?”, it will easily get a million views in no time. Unfortunately, our financial system is so screwed up that it creates roadblocks in our paths time and again. According to one survey, unemployment causes around 45000 suicides every year worldwide. This happens because they are demotivated due to lack of money. Therefore, personal branding is the need of the hour. You are the employee and your own boss. But do remember one thing: Happiness is priceless. Do what makes you happy. 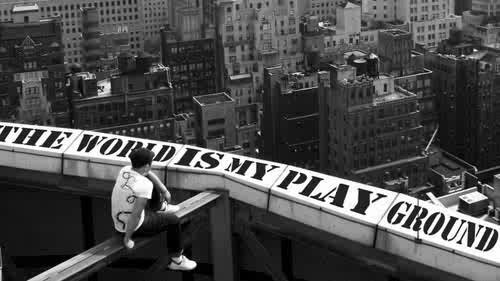 Follow your passion. Be ambitious. Harbor aspirations of leading a successful life. 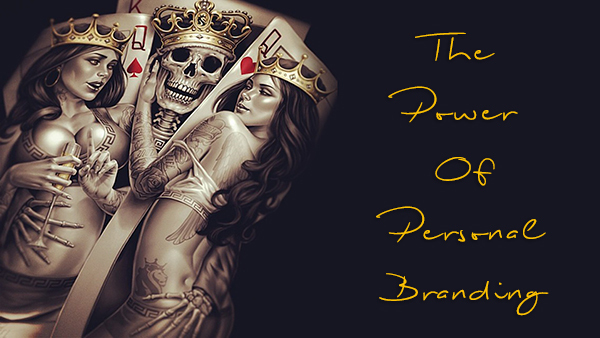 It is hard to predict the real power of personal branding. Once you start working on it and go ahead to establish your personal brand, you will get endless opportunities to earn more bucks that will double or triple your ROI. Till then, be patient and begin the groundwork for your personal brand NOW!